Following discussions with Holistic, the Headteacher decided to approach a wealthy member of his local community for assistance. After describing his ambitions for his school and the financial pressures it faced, David Allsop was offered a gift of £20,000. Emboldened by this, Allsop asked Holistic to address his governing body, who subsequently approved the funds to retain our consultancy to conduct a five day series of interviews with the internal school leadership, members of the student, parent and alumni body, and local business leaders. 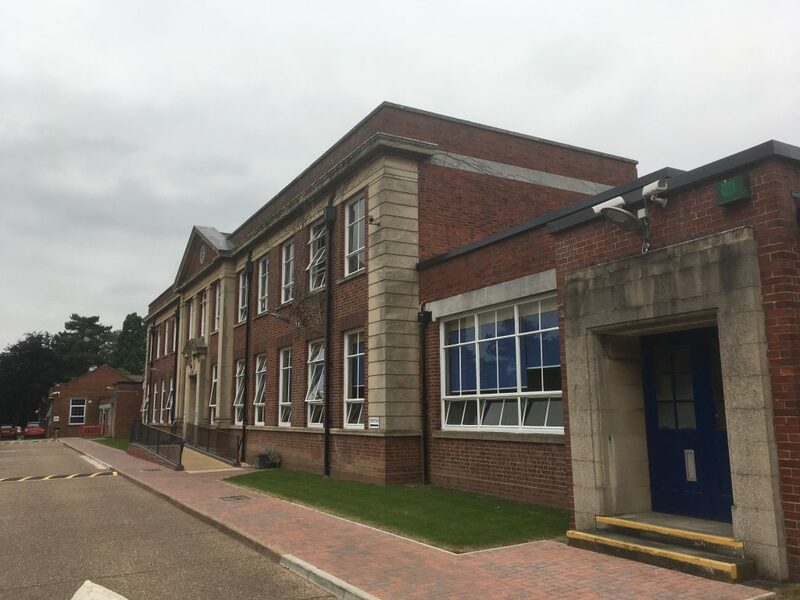 A 50 page report was produced which highlighted the staged processes over four years that would establish an effective advancement process for this successful grammar school. "The school found Holistic’s Principal Consultant to be extremely accommodating and able to work with us at all stages. Dr Spence was a consummate professional at all times when talking to our stakeholders. His report has sufficient detail for us to be able to understand the background to his recommendations without being unwieldy and it has the right balance of challenge, support and recommendations. I would recommend Holistic to any other institution looking to raise funds from its alumni and wider community."